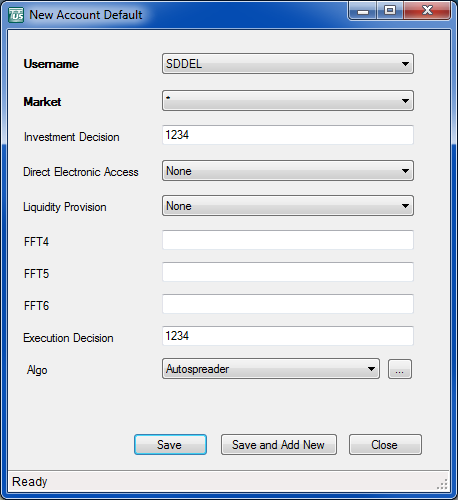 User or firm who made the trading decision. Enter a registered ID or Short Code. User or firm that submitted the order. Enter a registered ID or Short Code. 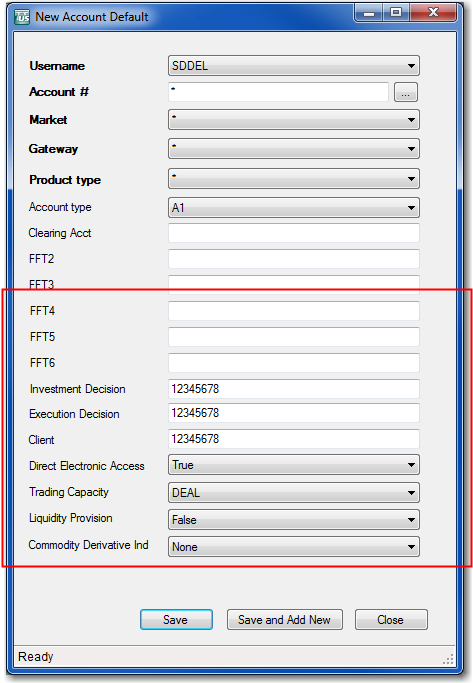 User or firm who made the trading decision. Enter the user's registered ID or short code.